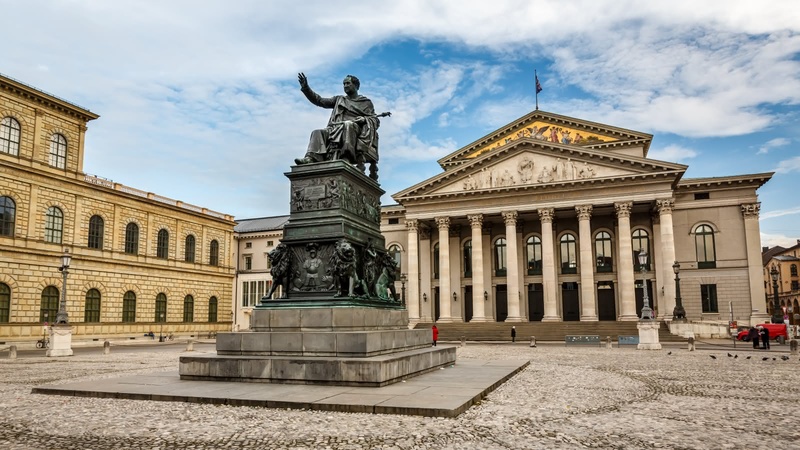 This 3-hour Munich Third Reich Tour covers the Nazis' beginnings in the Bavarian capital, through to their downfall at the end of World War II in 1945. You’ll see former Nazi buildings, hear about the German resistance movement, and see memorials to the Nazi’s victims. 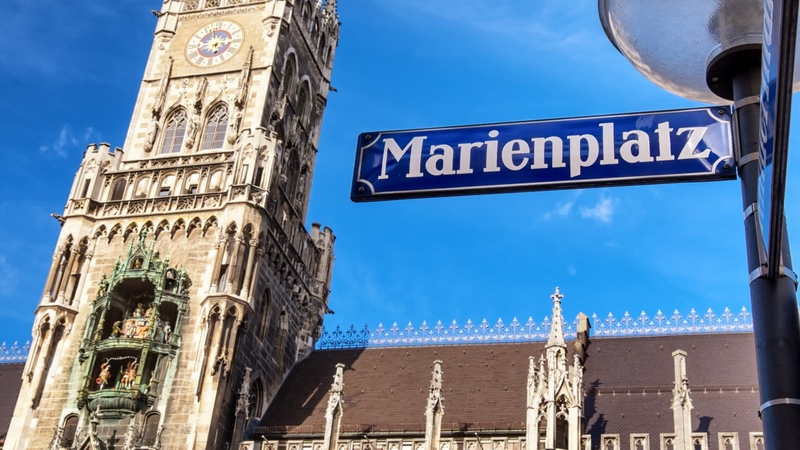 Your Munich Third Reich Tour starts and finishes at Marienplatz. Hitler called Munich “die Hauptstadt der Bewegung” (the Capital of the Movement) and it was here in Munich that the Nazi ideology took hold on him and he joined the party. Your local expert guide will take you to the Sterneckerbräu, where the early Nazi meetings took place, telling you about how Hitler joined the party and rose to become its leader. You will then hear how Hitler tried to overthrow the Bavarian government in 1923 with the failed Beerhall Putsch, as your guide shows you the remains of the Ehrentempel (Honor Temples) he built for the Nazis who lost their lives in the Putsch. The Beerhall Putsch may have failed, but 10 years later Hitler came to power nonetheless, beginning 12 years of terror for much of the world. 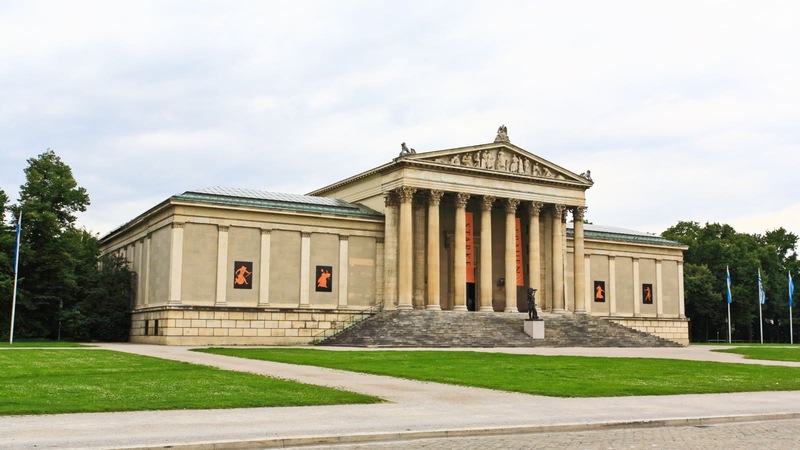 On this three-hour walking tour, your guide will show you the former Führerbau (leader’s building) built for Hitler on Königsplatz, will take you to see the former Gestapo (secret police) headquarters, and show you the Nazis first monumental structure Haus der Kunst (House of Art). You will also hear about the buildings that no longer remain, as Munich suffered near complete destruction in World War II. Today, much is discussed of the Germans and how the come to terms with the past (Vergangenheitsbewältigung). 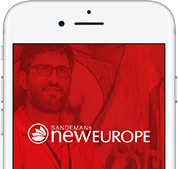 Your guide will explain this concept to you, while taking you to see the memorials to the German resistance movements and the Square of the Victims of National Socialism. If interested in the history of the Nazi era, we highly recommend this tour. Be sure to ask for Jake G as your guide. As a teacher and historian, Jake is passionate about the importance of teaching about the Holocaust. So if you want to learn about Munich's critical role in the rise of the Third Reich, and see many of the sites here where key events occurred, this is a tour for you. I can not recommend the Third Reich tour enough. Jake was very knowledgeable while still being authentic. He was able to make the tour still feel lighthearted even though it is a somber subject, and he had personal connection to the the events regarding WW2. One of our favorite things we did in Munich!! Thanks Jake!!!! Very informative tour about the rise of the Third Reich in Munich Brett had a wide range of knowledge and was very engaging to learn from. Highly recommended. I went on a third Reich tour of Munich with India as my guide. As a tour guide in Berlin myself I learnt many new things and loved the entire tour. She was well prepared and helpful with the entire group, and gave all the stories meaning with her delivery. Highly recommended! The tour was led by Jake and he took us on a very informative tour of the history of the Third Reich. Jake was a great guide and his knowledge of the topic was impressive. He presented in an engaging manner and encouraged questions. We learnt a lot, got to see another part of the history of Munich and enjoyed meeting Jake. Strongly recommend. And it was only 15 euro each for the three hour tour. 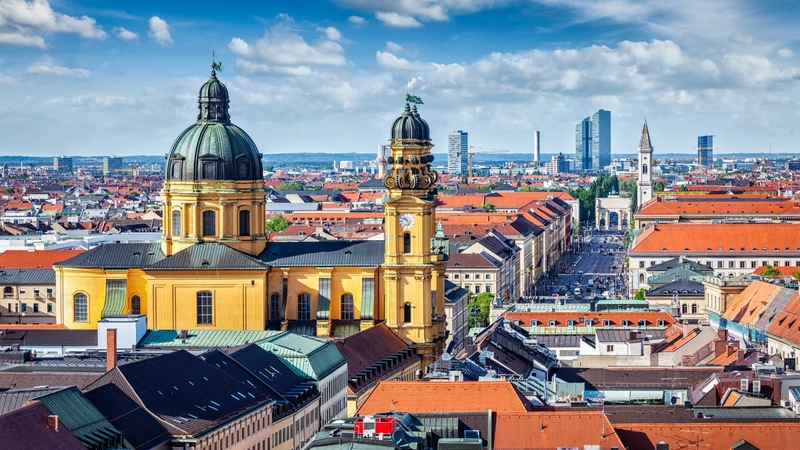 Where the famous FREE Tour gives you a good overview of the city, the themed select tours give you a more in-depth look at some of the most fascinating periods or neighbourhoods of Munich.